Do you know of a great gut health podcast show or episode? Put a link to it in the comments section below! 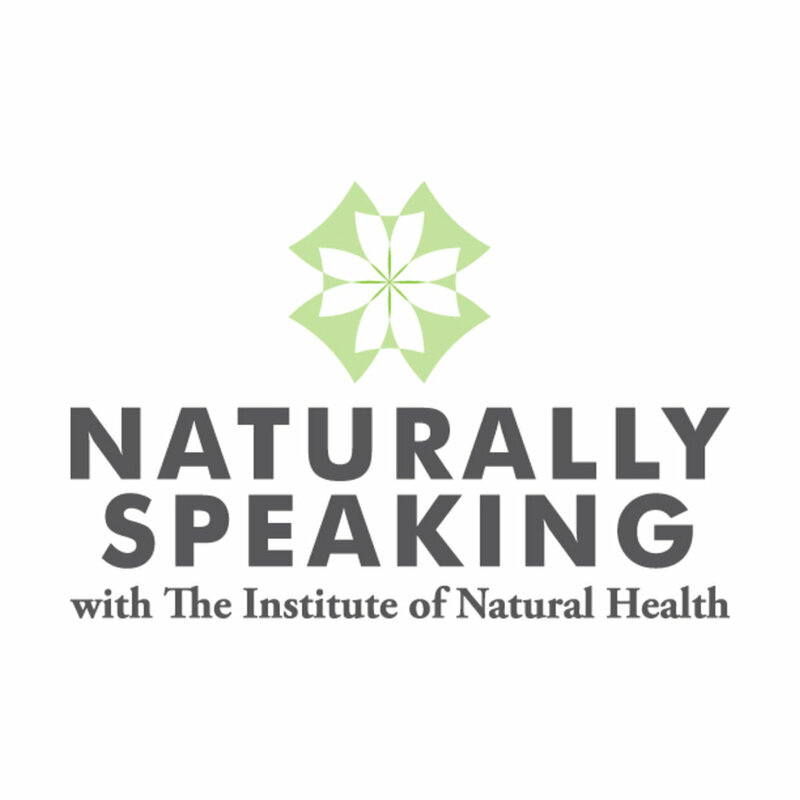 Brought to you by The Institute of Natural Health, Naturally Speaking is an alternative health podcast. Co-hosts: Dr. Seth Gerlock, Dr. TJ Williams, Erin Flyn. Topics: Basics of digestion, heartburn, food sensitivities - what are they and how do we get them, importance of water, gluten/sugar/dairy. The show is broadcast on the radio so you get some of that radio vibe. The show started out a little slow for me but the content IS solid. They explain everything in layman’s terms so it’s great for anyone that gets lost in technical talk. 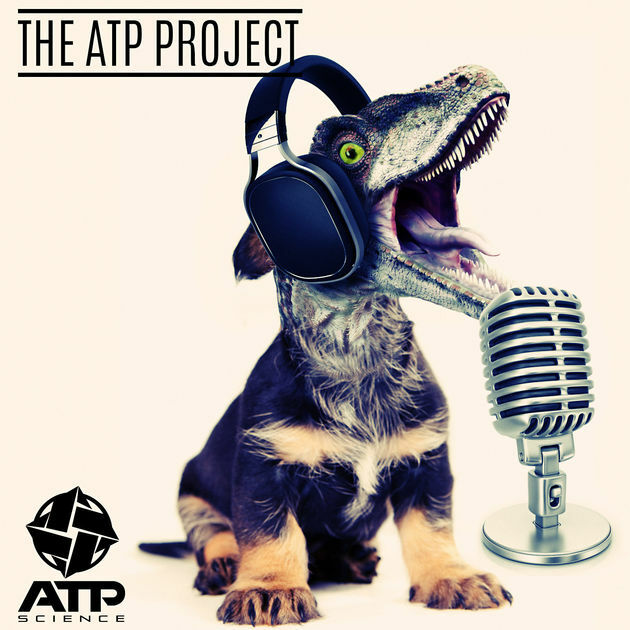 The ATP project takes a look under the skirt of the Science, media and hype and real breakthroughs surrounding the Health industry. Like Watson & Holmes, Matt and Jeff search for the truth and provide it in a fun and irreverent way. It may shock you, excite you or even make you mad - but The ATP Project will entertain you. These guys are fun to listen to, it’s obvious they have been talking about these topics for a long time. They cover all the relevant topics in a very conversational way. It was only their 7th episode so if you like this one they have 200 more episodes to binge on. These ladies definitely make you feel like you’re sitting around the table having a drink and just chatting about gut health issues. Their guest, Dr. Megan Rossi, brings the medical education to the discussion. The conversation flows well AND is packed with information from gut microbiota to stools. They ask a bunch of questions that Dr. Rossi answers in a very level, unbiased way. Bonus for US listeners: listening to these ladies talking about poo with a British accent makes the whole conversation sound more sophisticated. What has caught your attention about gut health? Did you learn anything after listening to these episodes?